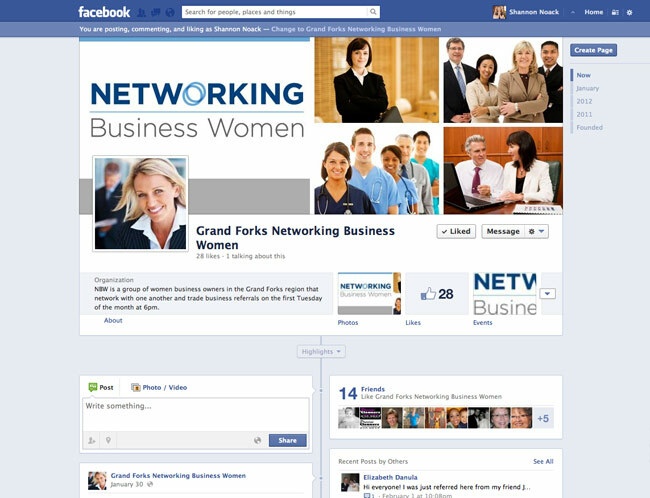 This networking group in Grand Forks, North Dakota required a cover photo that reflected their professional and diverse group of women. They meet once a month for networking and use their Facebook page to connect with one another. We used a variety of different women in different workplaces to create a collage of photos that represented the group well.